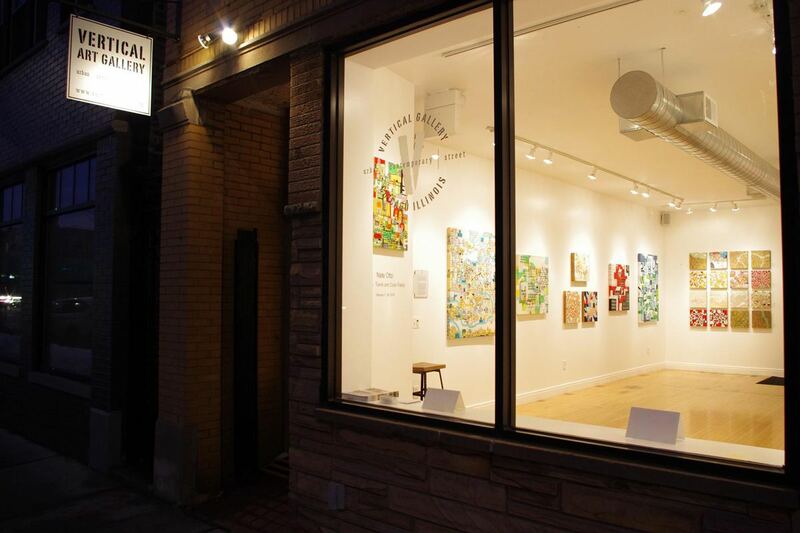 10 Galleries You Loved During the Month of February! It comes as no surprise to us that a large portion of our readers’ favourite galleries of the month behind us are based in Berlin – after all, you’ll remember how fascinated we were with its incredible art scene in one of our Travel specials. But of course, Berlin isn’t the only city offering some groundbreaking Urban and Contemporary Art. As per usual, we come to revisit what’s currently on view at these remarkable art spaces, and we can already tell you – this is the exact moment we wish we had a private plane at hand, so we could go visit them all. From the Johannes Mundinger show (which got him the title of our Artist of the Week) to the great JonOne one, there are many events we’re losing our heads over. Not to mention the first ever international art fair dedicated to Urban Art is coming to Paris soon, and many of these galleries will be there. Without further ado, scroll down and check out the 10 galleries you loved during the month of February, taken straight from our ever-growing gallery database! 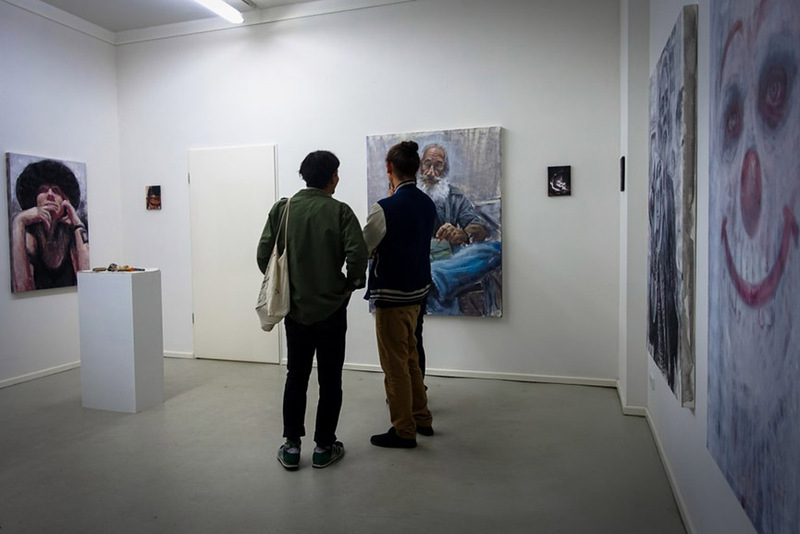 Thanks to the generosity of BC Gallery, Berlin audience had the pleasure of enjoying the exhibition of works by Jan Kaláb a month longer than it was initially planned. Tension was prolonged until February 27th 2016, and as this show just ended, the gallery is now looking forward to new exhibitions coming their way. Without revealing too much for now, BC Gallery is preparing a display of works by Diego Cirulli, an intriguing Argentinian artists, in May 2016, while the September slot is reserved for digital artist from Italy, Fabio D’Aroma. We can’t wait for these! 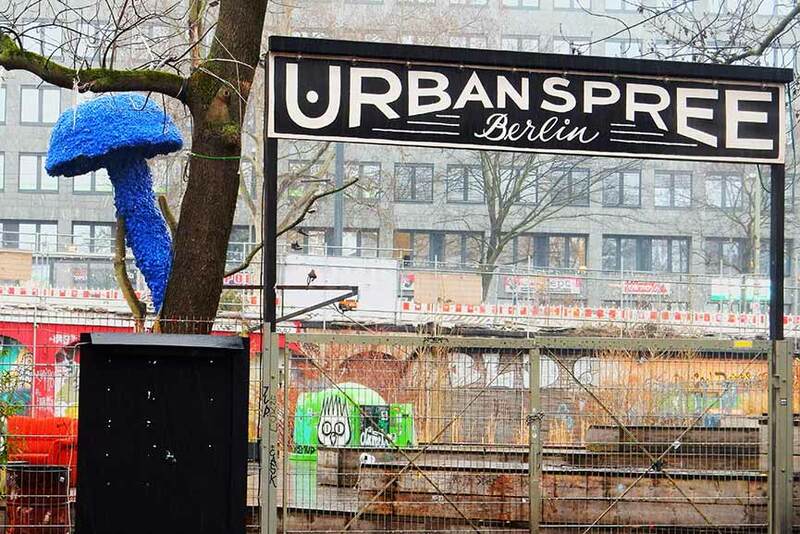 It’s an exciting time for yet another Berlin gallery – Urban Spree will join the exciting line-up of the first ever Urban Art Fair in Paris, in April 2016! The event is expected to attract some 10,000 urban art lovers to the French capital. In the meantime, Urban Spree is hosting the great Johannes Mundinger, in an exhibition entitled Unterm Nebel – Below the Fog, dedicated to memories and the things we strive to remember. 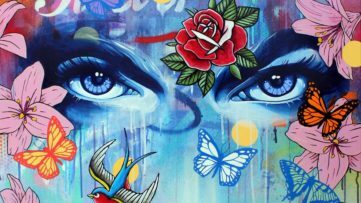 The artist also painted a beautiful mural on one of gallery’s walls, soaked in abstract blues and foggy feelings alike. Well what do you know, we’re still in Berlin! Throughout the month of April, the city’s Open Walls Gallery will welcome a rising star of Iran’s vibrant art scene – Romisa Sakaki. This will be the first solo show for this talented young lady, who will visit the German capital for the showcase of her Selfies in the City. But before that, Open Walls will also join Paris’s first Urban Art Fair, with the works of Vermibus – and speaking of Vermibus, he’ll also show at the gallery in June/July. We can only expect amazing, tongue-in-cheek things from that event! 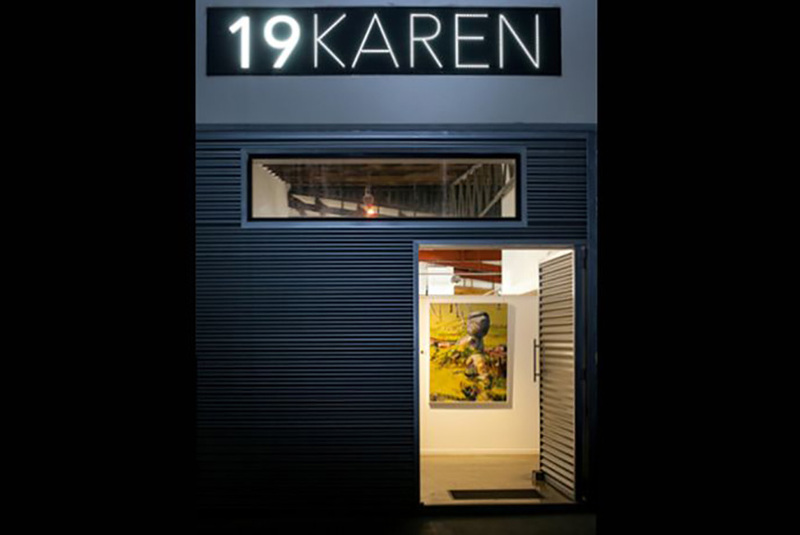 Until March 5th, 2016, the visitors of 19 Karen Contemporary Artspace, located in Mermaid Beach in Australia can enjoy the General Exhibition, a get-together of Australian and international artists, like Agostino Iacurci, Okuda, Cope2, Yosi Messiah and many more. And then, on March 19th, the gallery will inaugurate three solo exhibitions: dedicated to Janine Daddo, Roy Wilkins and Marina González Eme, who is having her debut solo show in Australia. All in all, it will be quite colourful at this remarkable gallery, so make sure you pay them a visit! 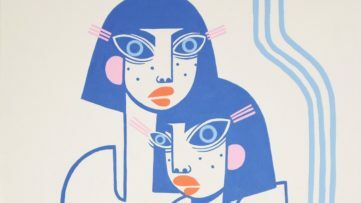 The month of February at Chicago’s Vertical Gallery was 24 x 24 inches – or at least, all of the artworks on display in their winter group show were. 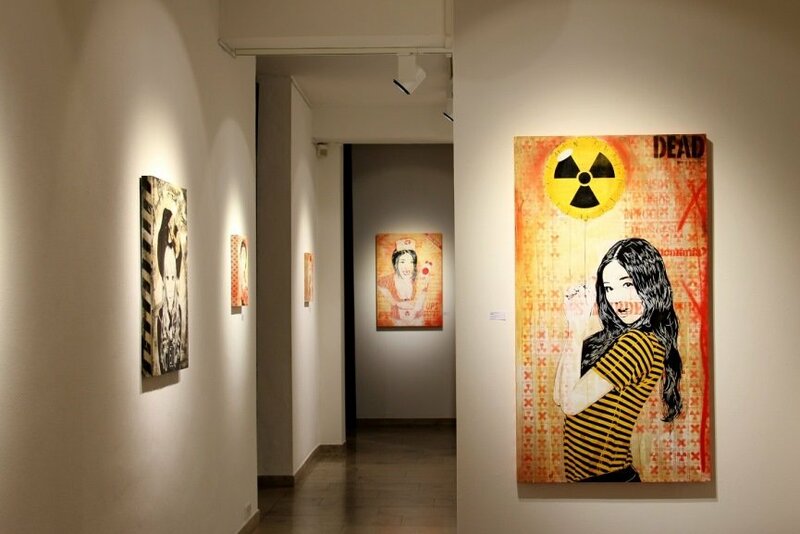 This exhibition of squares featured some of our favourite artists, such as Alice Pasquini, ASVP, Max Kauffman, My Dog Sighs, Niels Shoe Meulman, Pure Evil, Word To Mother… we could go on and on. Now, March at Vertical Gallery will be solely dedicated to Bristol-based artist Copyright, and his exhibition FABLES. They will also be exhibiting at Chicago Comic & Entertainment Expo C2E2 from March 18th to 20th, stop by for a visit if you’re around! Here’s a debutant on our list of most popular galleries on Widewalls! 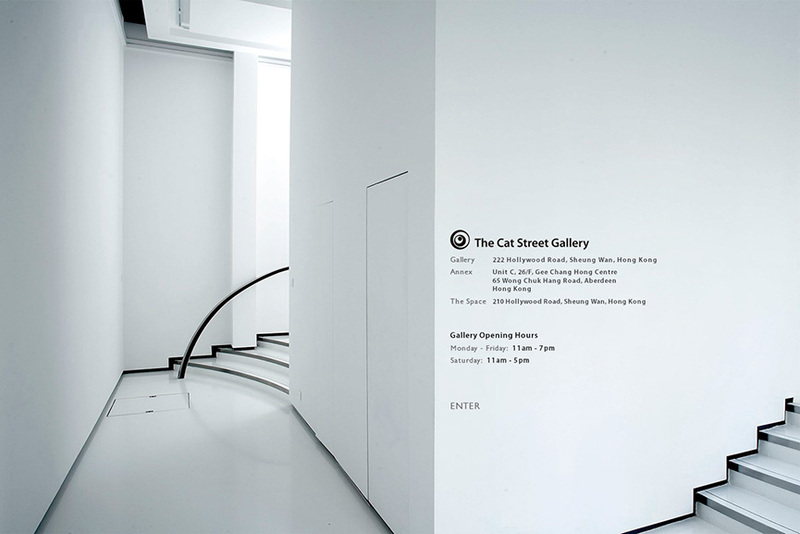 The Cat Street Gallery in Hong Kong is one of the renowned spaces in the area, originally established to exhibit the talents of contemporary Australian artists. Now, they expanded their dedication to creatives from all over the world. Among them, there’s Camie Lyons, whose delicate sculptures are currently on view at The Cat Street Gallery, in an exhibition entitled Tenderness and Tenacity. 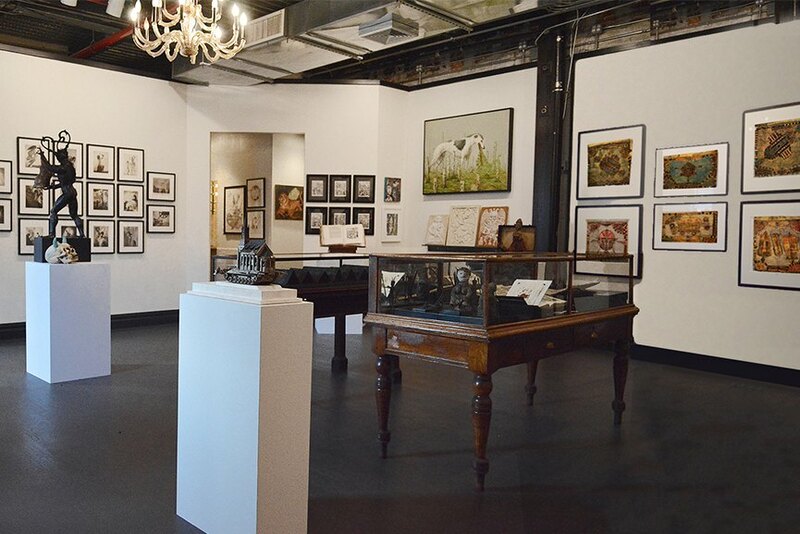 If you’re a fan of works inspired by myths, legends and magical creatures, do visit this show (through March 12th, 2016). 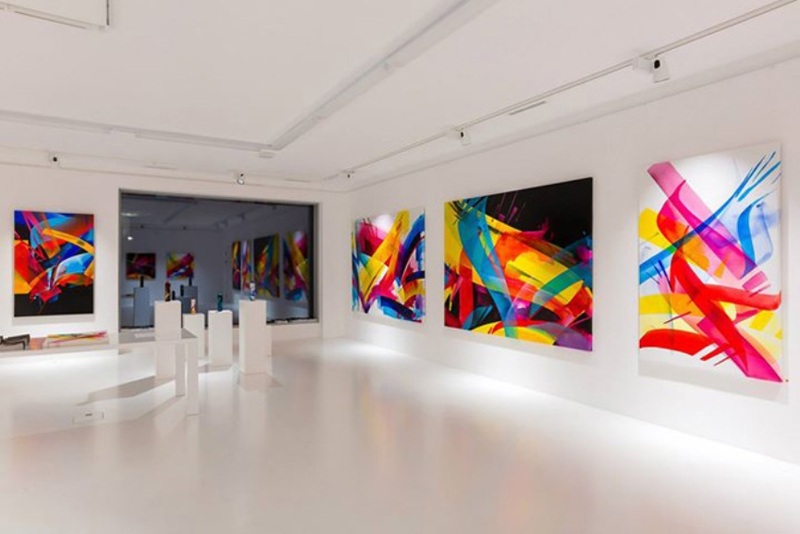 In 2009, a collector created an online gallery, ArtSuggest.com, which offers a large choice of artworks by Contemporary artists mainly working in Urban art field. Almost a decade before that, a French street art pioneer Speedy Graphito created PANORAMART, his own virtual gallery places on the Internet. 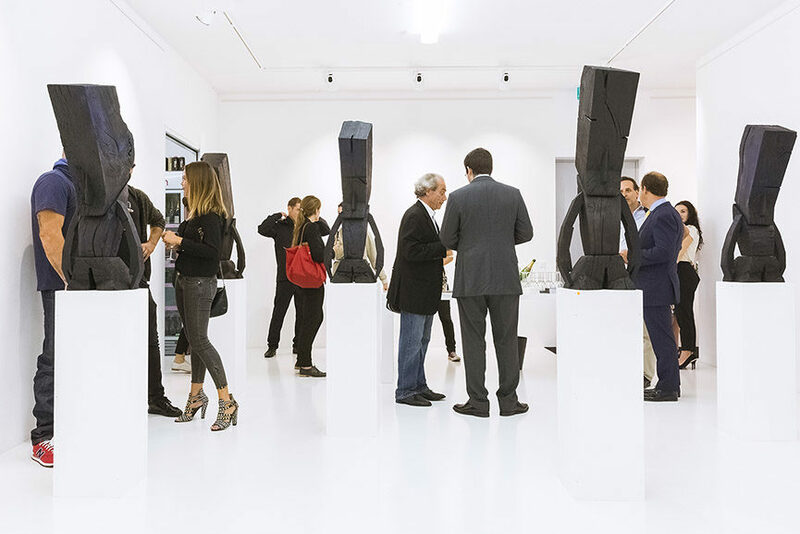 So, it was only natural that the two met to create a joint project, and thus, PANORAMART EXPERIENCE came to life – an exhibition and a 3D interactive area, which started on December 14th, 2015. 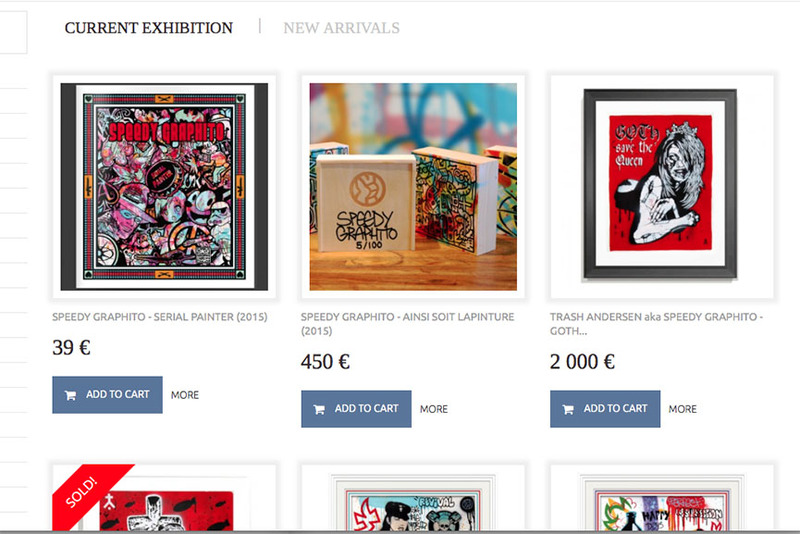 An array of the artist’s artworks are currently on view – and on sale – at ArtSuggest.com, so head over there now! January 2016 at 30Works Galerie in Cologne saw the solo exhibition of photographer Joe Børg and his outstanding explorations of other people and the concept of identity. 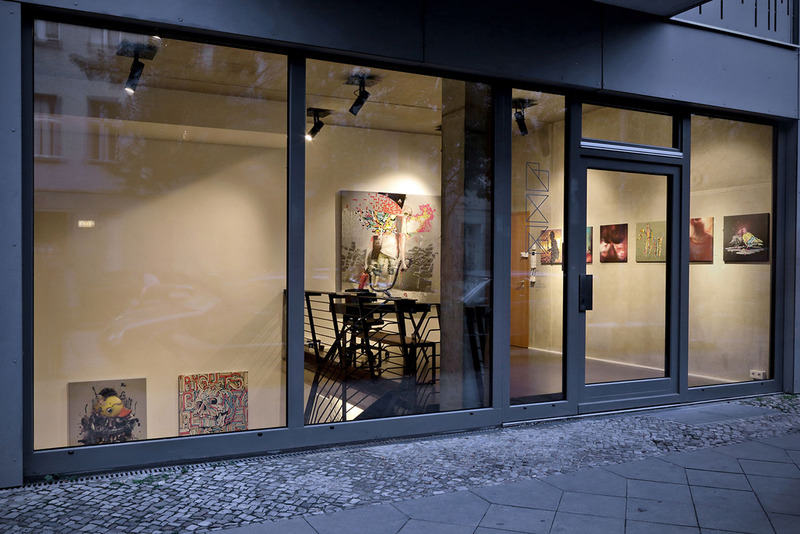 In February, on gallery walls there were artworks by Thomas Baumgärtel, François Coorens, and we also spotted Dzia. Now, they are announcing a new solo show coming up in Cologne, and it will be dedicated to an artist we often see in their announcements – AVone, a widely acclaimed American street artist, one of the leading figures in contemporary Pop Art. Stay tuned for more info! Known for bringing rare talents to our attention, Stephen Romano Gallery recently hosted an exhibition of works by Charles A.A. Dellschau, undoubtedly one of the earliest documented self-taught artists known in America. And because at Stephen Romano Gallery, they are also interested in… “spooky” things, opening on March 5th 2016 there is a series of three exhibitions: the first will be focusing on Paul Booth, a tattoo artists turned fine art marvel; the second is Matthew Dutton’s Midnight Paracosm, while the third is of art homages to the recently deceased David Bowie. Why see only one great show when you can see three? !